HIALEAH (CBSMiami) – A young South Florida woman, who works part-time and goes to college full-time, thanks her mentor for helping her achieve her goals. Hialeah Miami Lakes High School graduate Karla Moran works weekends, and has a rigorous weekday college schedule. “I don’t have the easiest time opening up to people and with May-Ling it was just from the start,” explained Moran about May-Ling Martinez, a Senior Vice President at Perry Ellis International. Martinez jumped at the opportunity to volunteer for her company’s partnership with Big Brothers Big Sisters and Hialeah Miami Lakes High school. She was motivated by the gratitude she has for the person who watches out for her – her mother. Martinez came to the U.S. from Nicaragua. She found common ground with Moran, recognizing the struggle Moran’s mom faced bringing her from Cuba. The similarities also didn’t go unnoticed by Moran. “We definitely had the immigrant experience. My mother, she didn’t know any English, her degree from Cuba didn’t mean much here,” Moran explained about her family’s struggles after coming to the U.S. via the visa lottery program in 2005. Martinez is also quick to credit her mother for securing a good future for her family. Martinez, who also sees personality similarities between Moran and her son, wanted to help the high school student succeed. At the time, Moran dreamed of a career in the makeup business. She would spend 4 hours a month shadowing Martinez’s world of fashion retail. But as often happens with young people, she had a change of heart and decided she would rather be a doctor. Like a mother, Martinez was ready to support Moran, even though her newly chosen field of study wasn’t Martinez’s area of expertise. “She said ‘I want to become an OB/GYN.’ I said, ‘Perfect!’ So what we need to do is, let’s work on your people skills,” recalled Martinez, always looking for how she can be of help. Martinez and Moran worked together on scholarship applications and Martinez helped Karla get a job at a Perry Ellis store to offset college expenses. She knew it would also help Moran work on being more extroverted, a trait that comes in handy to develop good bedside manner. To show her appreciation for her ‘Big Sister’, Moran invited Martinez to her high school graduation. It was a memorable experience for Martinez. “She’s the daughter I never had, and you do anything and everything for your kids,” said Martinez. The two continue working together, talking to other Hialeah Miami Lakes students about internships and careers. 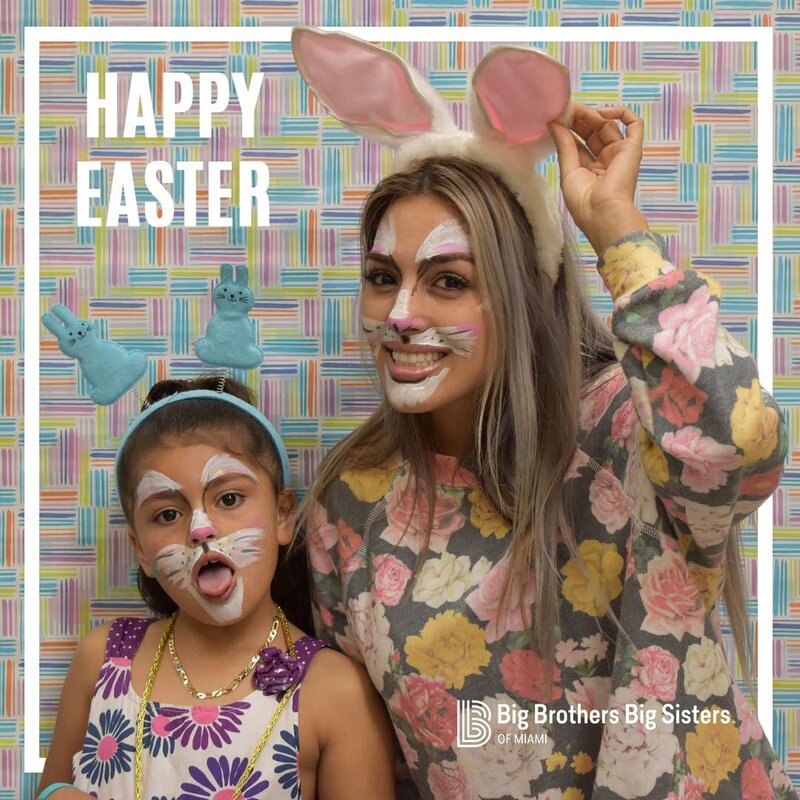 As Moran evolves into a future mentor, Martinez says she hopes to continue being a second mother-figure for years to come.